The specialty of our organization lies in providing Multi Pocket Leather Wallet to the clients. True to their name, these wallets have multiple pockets for keeping several things such as money, credit card, visa card, etc. The requirements of the customers are growing day by day throughout the world. 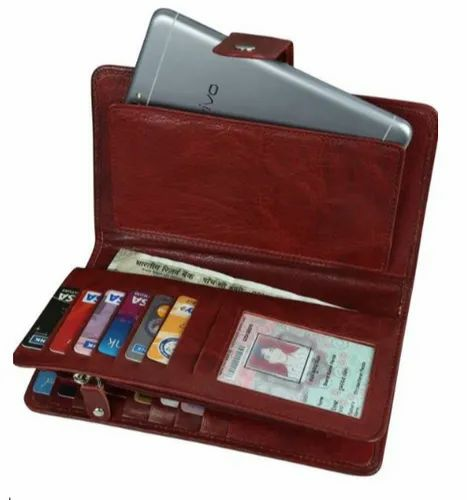 That is why; we trade these wallets in huge quantities to fulfill their requirements. The offered range of the wallets also consists of excellent prints which makes the wallets perfect promotional tools.